It’s award season. I never watch awards shows. I figure I shouldn’t have to sit through 3 hours of over-the-top, scripted, rehearsed programming to learn who has been chosen by their peers to take home a statue. I know I sound jaded but I just can’t help thinking about the other things I could do with that time. I read the results after the shows are over, which takes about a whole 10 minutes. 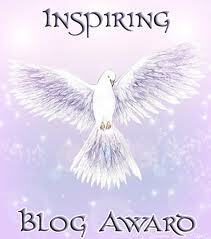 Francina at Seasons Poetry has nominated me for two blog awards, the ABC Blogger Award and the Genuine Blogger Award. She is a regular visitor to my site and she always leaves supportive comments. I appreciate every word of encouragement she has given to me. Thank you for your support and for sharing my work with other bloggers in the WordPress community Francina! I know they aren’t Oscars, Golden Globes or Grammys, but I feel more proud than any Hollywood star accepting these awards for my writing. I graciously accept both of these awards and now, unlike the Oscars, Golden Globes or Grammys, I get to pass them along to fellow bloggers. 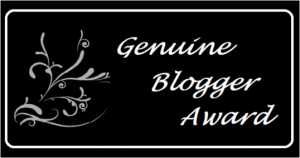 The Genuine Blogger Award has no rules, which means that I don’t have to list any facts about myself and I get to pass it to anyone I like. The first time I read a post by Mark Sugden at Letters to Alfie I cried, not because it was sad, but because it was full of so much love for his son. Mark writes every post in the form of a letter to his son Alfie. I think it’s a wonderful way to let him know he is loved. I am passing the ABC Award on to the following bloggers because I find their work interesting and inspiring, each for different reasons. I hope you enjoy them too. If you’re like me and don’t watch the awards shows I hope you’re still able to enjoy awards season. 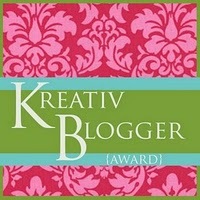 My blog has been nominated for two awards! I am occupying a very humble space now that the surprise has started to wear off. Like everywhere else in life, there are rules for each of these awards. It was tough to narrow it down to just 15 because there are so many bloggers that I find interesting and very creative, but here is my list from the many blogs I follow. 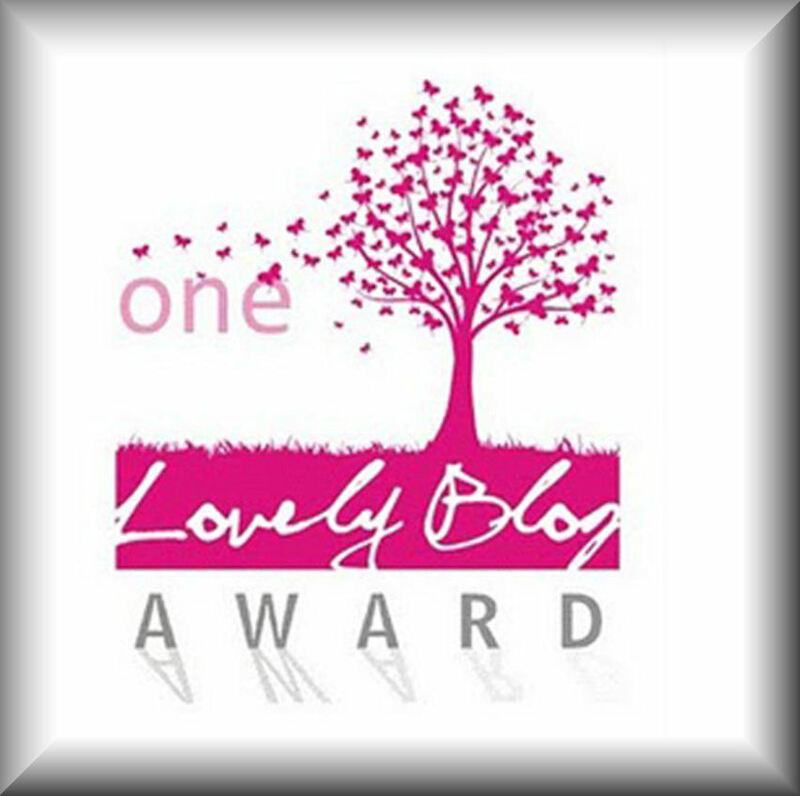 Choosing an additional 5 blogs to nominate was not easy. Thanks again to those who nominated me and I hope I have added some happiness to the lives of those I have nominated.